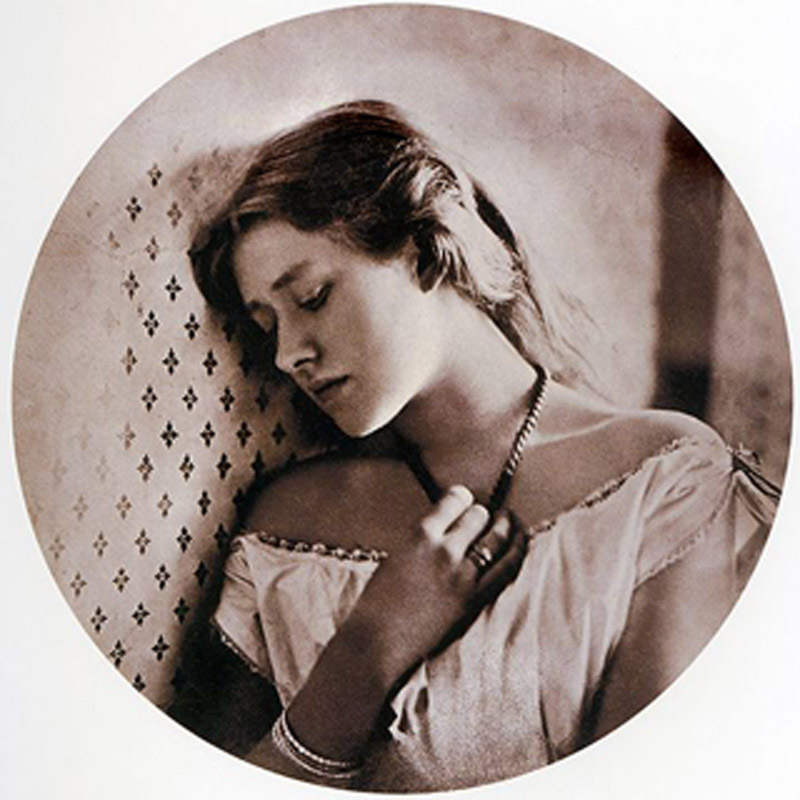 I was astonished by the comtemporaneity of this photo from Ellen Terry an English actress, taken in 1864. This could have been taken nowadays, her hair and the acessories she uses are so contemporary, they have a romantic aura. More than 100 years after this photo remains modern and an inspiration for nowadays. 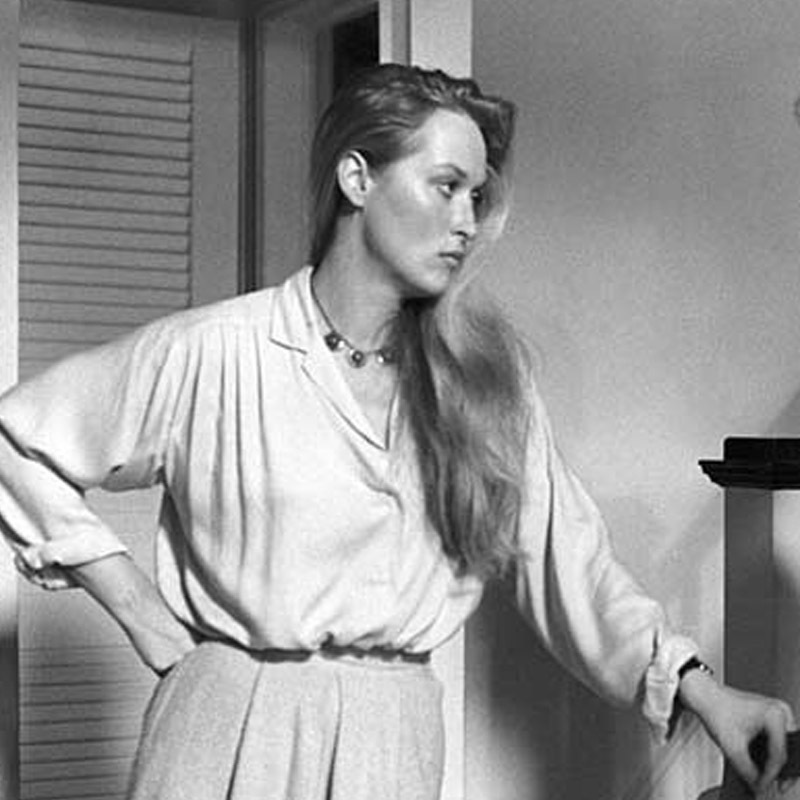 Meryl Streep on the movie Manahttan (1979) by Woody Allen. Beside her man inspired look, there's something about Meryl Streep look that remains romantic, for sure are her long natural styled hair. A photo from the April issue of French Elle, the hair and makeup all natural styled.